In Ukraine, perhaps, the most famous and popular company producing hooks is Owner. It is about this manufacturer say when it comes to good quality hooks. Although even in proven stores it is often possible to find a fake under this brand, but still there are “real” hooks, and their quality continues to delight many. The severity of Ovner products is very good. Most importantly, high-quality wire gives really great durability to the sharpness of hooks. 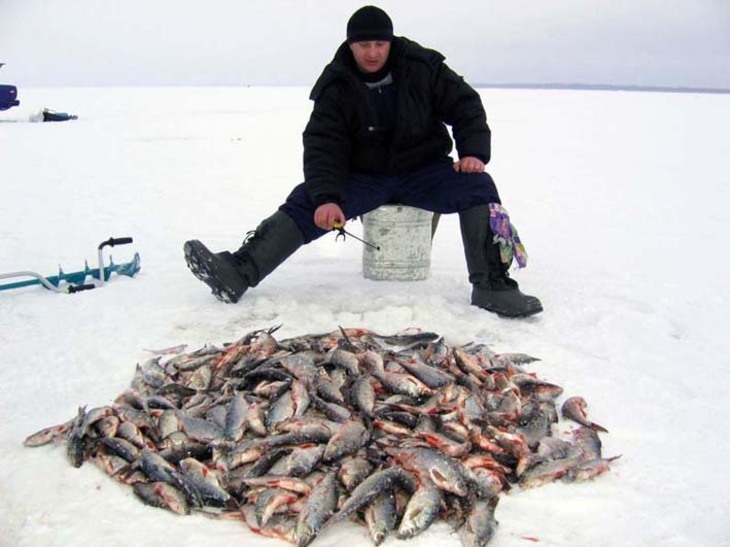 Some fishermen believe that they are dulled more slowly than products of other manufacturers. But the price is slightly higher than the competition. The most prestigious models of hooks are supplied with other, more expensive packaging. Although the quality they are no different from the same models in simple bags. Owner is a Japanese company with forty years of manufacturing experience. It makes this company and other products for anglers (swivels, fasteners, wobblers, fishing line …). But it was the production of such small, but very important elements of fishing gear, like a hook, that made this company a standard of quality, durability and sharpness. I repeat once again that all these characteristics relate to real products (not fakes). 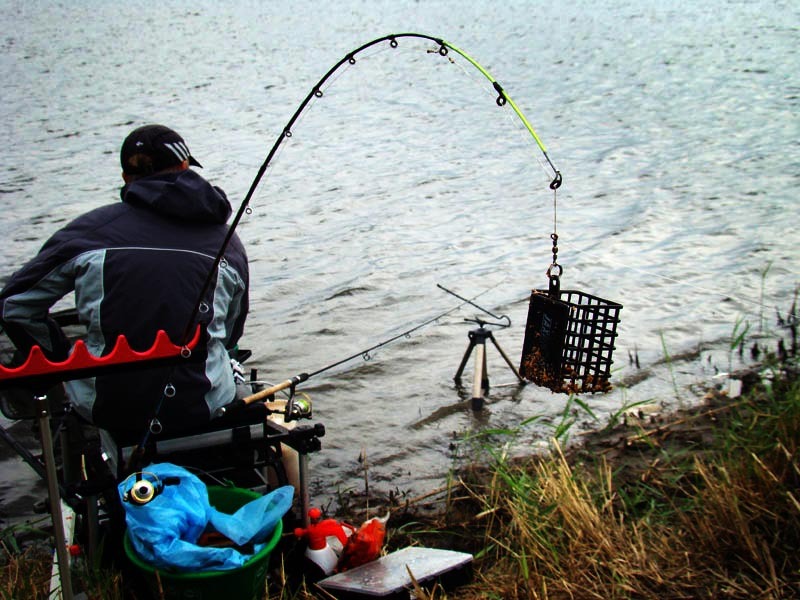 The proposed series of hooks provide the needs of almost all areas of fishing. Only on our stores you can find only a part of products from the whole of this Japanese concern. Hooks have a different shape and size. But you can separately highlight the color series of hooks from this manufacturer. Among them, the pure wormfish deserves special attention: Owner Worm SP-BH 53118. As you can see, this hook is made of thin wire with a diameter of 0.57mm. This wire thickness injures the worm less on fitting. Accordingly, it keeps working longer, moves longer and thus attracts fish better. The long hook shape allows the worm to be fully inserted. You can make it a ringlet or along the entire body of a worm. Grooves on the Ovner Worm SP-BHThe most important thing is the furrows on the hook. Their purpose is to keep the bait from slipping. And this idea works very well. On an ordinary hook without clues, the worm slips over time to the sting, creating a tangle. And on the Owner Worm, the worm is evenly distributed over the hook and more attractive to fish. Well, another feature of the Worm model from Ovner is the color of the hook. Although it is believed that the fish do not clearly distinguish shades, but the specialists of the company are sure that it is such a covering of the hook that will cause the least suspicion even to the most cautious fish. You can catch this hook and a large bloodworm, especially the large effect gives its combination with other baits. For example, bloodworm + worm, bloodworm + maggot. You can combine the bait with a vegetable nozzle. 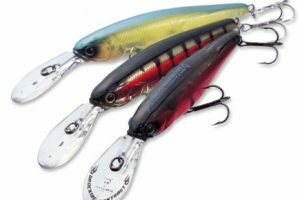 It is better to use the hook Owner Worm with numbers 8,10,12,14. 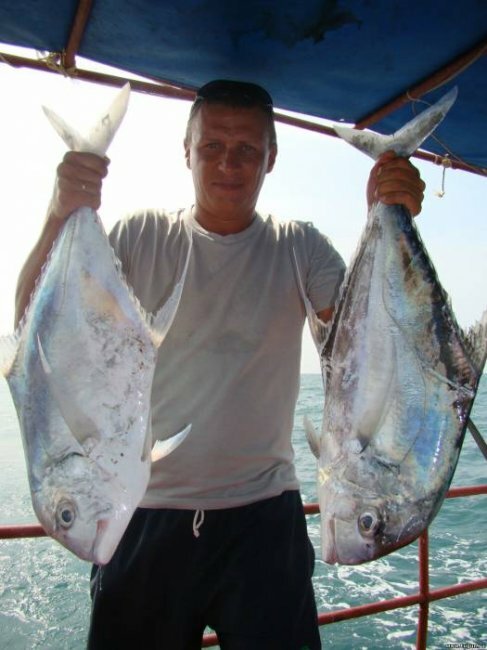 They are suitable for catching white fish: bream, white bream, white bream, roach, rudd. 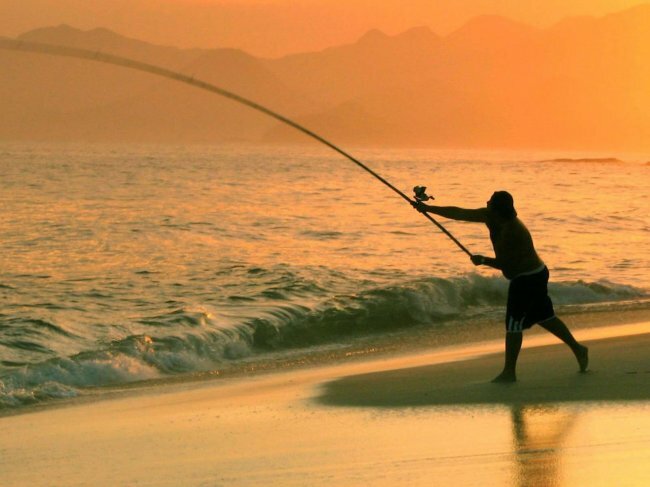 For catching larger fish, wire thickness is not very suitable. Its thin diameter cuts the lip of a solid fish and comes out. But for carp fishing there are other hooks. The wire on them is thicker and holds the fish well.